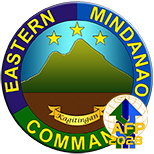 NSFA, Panacan, Davao City – Following the assumption of previous EMC Commander General Rey Leonardo B. Guerrero as Chief of Staff of the Armed Forces of the Philippines on October 26, 2017, Eastern Mindanao Command (EastMinCom) will have a new Commander, in the person of Lieutenant General Benjamin R. Madrigal, Jr.
Lt. Gen. Madrigal will assume as 10th EMC Commander from Brigadier Gen. Perfecto Rimando, who was designated as its Acting Commander. The assumption will be done through a Military Change of Command Ceremony on November 15, 2017, at 9 o’clock in the morning, at Naval Forces Eastern Mindanao Command Covered Court, with Gen. Guerrero as Presiding Officer. The incoming EMC Commander is a member of PMA “Sandiwa” Class of 1985. 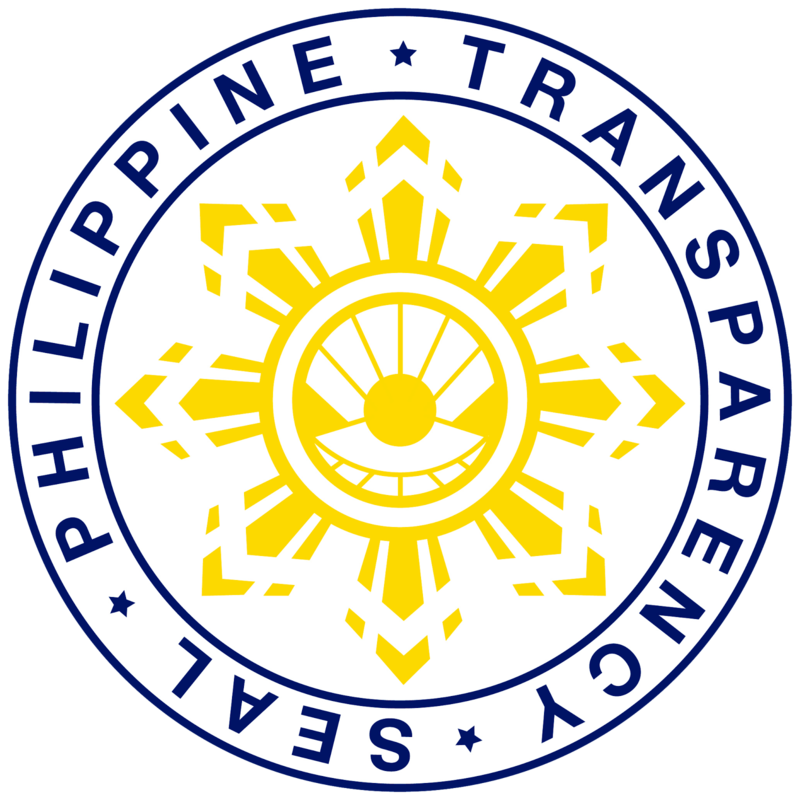 Prior to his appointment, he became Commander of the Southern Luzon Command based in Camp Gen. Nakar, Lucena City, Laguna. 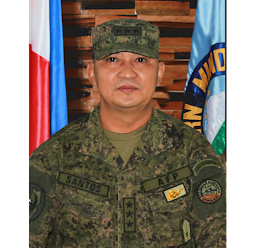 He is not new to Eastern Mindanao being the former Commander of 701st Infantry Brigade based in Mati, Davao Oriental, Assistant Division Commander of 10th Infantry Division based in Mawab, Compostela Valley, and subsequently, Commander of the 4th Infantry Division, Philippine Army, based in Camp Evangelista, Patag, Cagayan De Oro City. 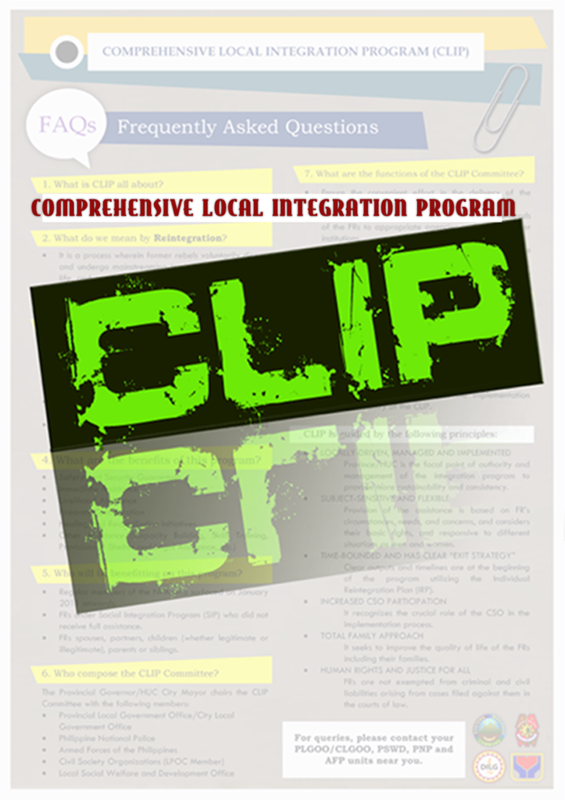 The “mission-focused-leader” Lt. Gen Madrigal will be taking the responsibility of sustaining the peace and prevention of terrorism in Davao Region, CARAGA Region, parts of Northern Mindanao Region and Southern Mindanao Region.